At Capterra, we believe that software makes the world a better place. Why? Because software can help every organization become a more efficient, effective version of itself. So, what can we help you find today? In 1999, our founder, Michael Ortner, was looking for new software and discovered the process was confusing and very time intensive. He decided there had to be a better way. And so, financed by optimism and perseverance (and an incredible amount of credit card debt), he founded Capterra. As a small business, we know first hand that time and money are always tight. Which is why our site, software search tools, and other resources have always been free. We stay in business because software vendors pay us when they receive web traffic directly from our site. That said, we list every software vendor we can find in our catalog—not just the ones that pay us. That way, you can access the full universe of possible options available to you to find your match. In 2008, we became the first business software site to offer user reviews. Truth be told, we agonized over the decision. We received pushback from some business software vendors—our customers—who feared the prospect of exposing negative reviews about their products. At the risk of losing business (and at a time we were still hand to mouth), we went with our gut. We believe in doing right by our users, which means providing the most helpful information possible—the good, the bad, and anything else you need to know to make the most-informed decision for your business. 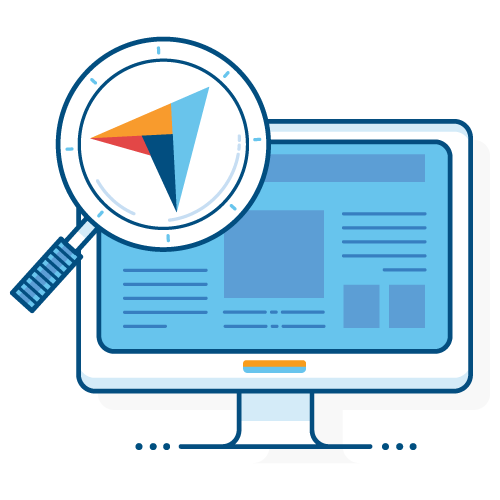 With more than 500K verified reviews published to the site, and thousands more added each month, Capterra now offers the most robust, user-driven perspective on software in the world. In 2015, we were acquired by Gartner, joining the Digital Markets family of brands. This division, made up of Capterra, Software Advice, and GetApp, shares our values and passion for helping all businesses grow—today, and always. Wait, why is Capterra free?